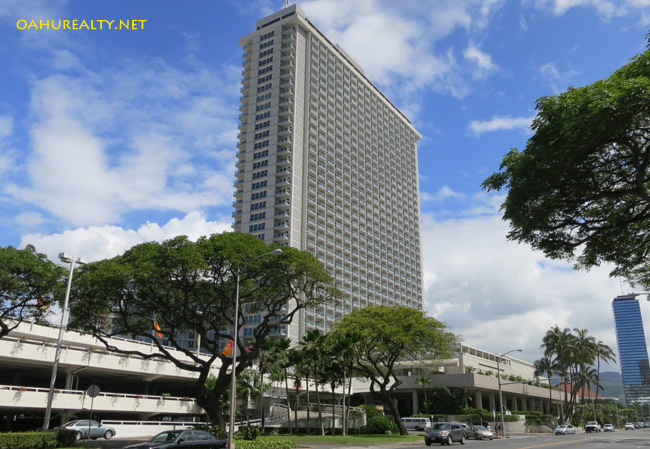 The Ala Moana Hotel was built in 1968. 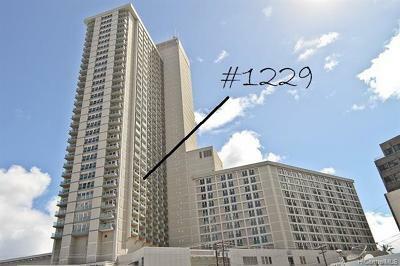 It's 36 stories tall and has 1,154 units total. Individual rooms are studios and one-bedrooms. 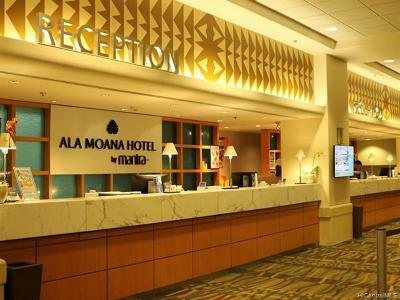 Amenities at Ala Moana Hotel Condo include central air conditioning, cable tv, a swimming pool, patio area, community laundry, trash chutes, meeting rooms and great restaurants. Eight elevators provide rapid service for occupants. 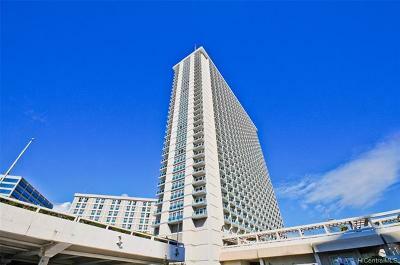 Units for sale do not include parking spaces, however guests can rent parking at the front desk or use the valet parking service. 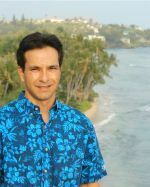 Developers began offering hotel units as condos in 2005. 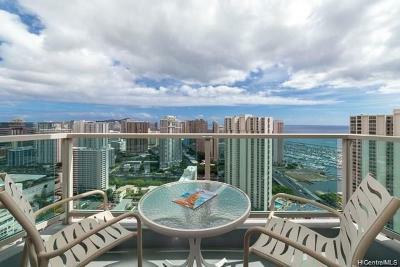 The developer units sold out in 2006 and the listings below are resales. 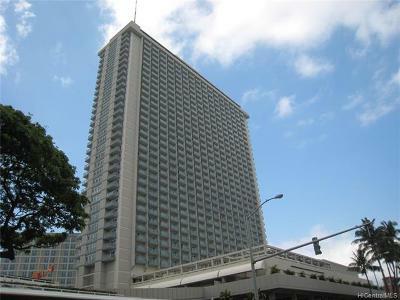 This is a popular hotel for visitors from around the world as well as the neighbor islands. 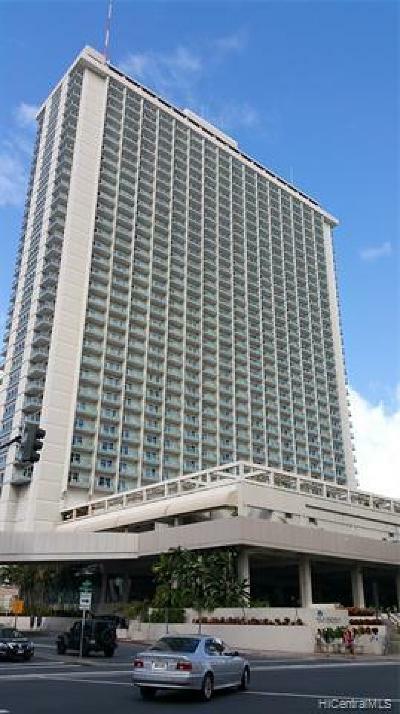 The front of the hotel is the Waikiki Tower. 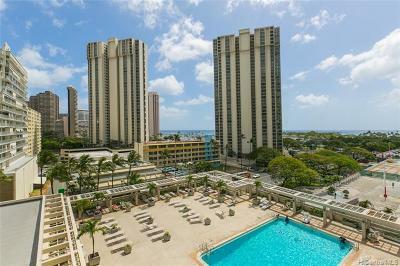 On the west side, the "tail" of the hotel is the Kona Tower. 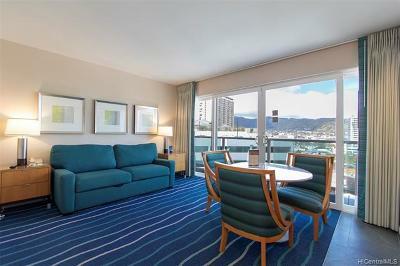 The Waikiki Tower has larger rooms and generally better views. 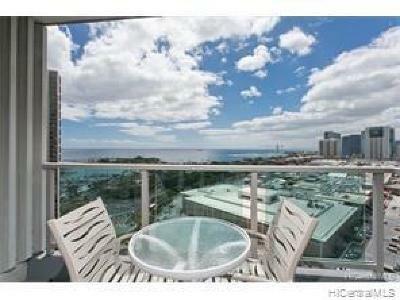 The Kona Tower has slightly smaller rooms and the room rates are more economical for guests.